What would you like to say to the driver behind you? Whatever it is you can now say it without risking you safety by inciting a road rage incident. 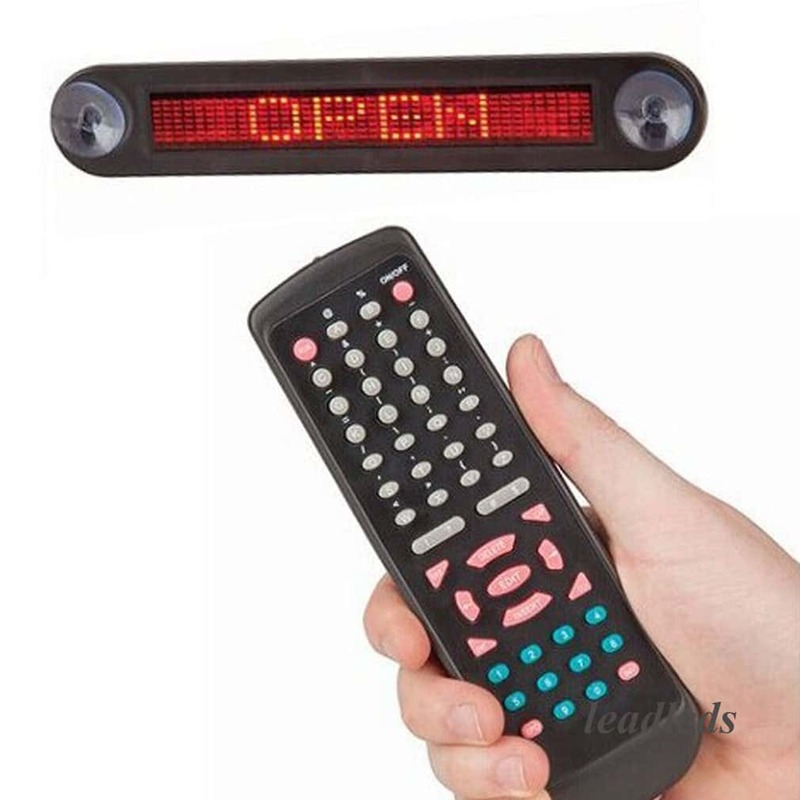 You can control the sign via remote and it is powered by your cars lighter. 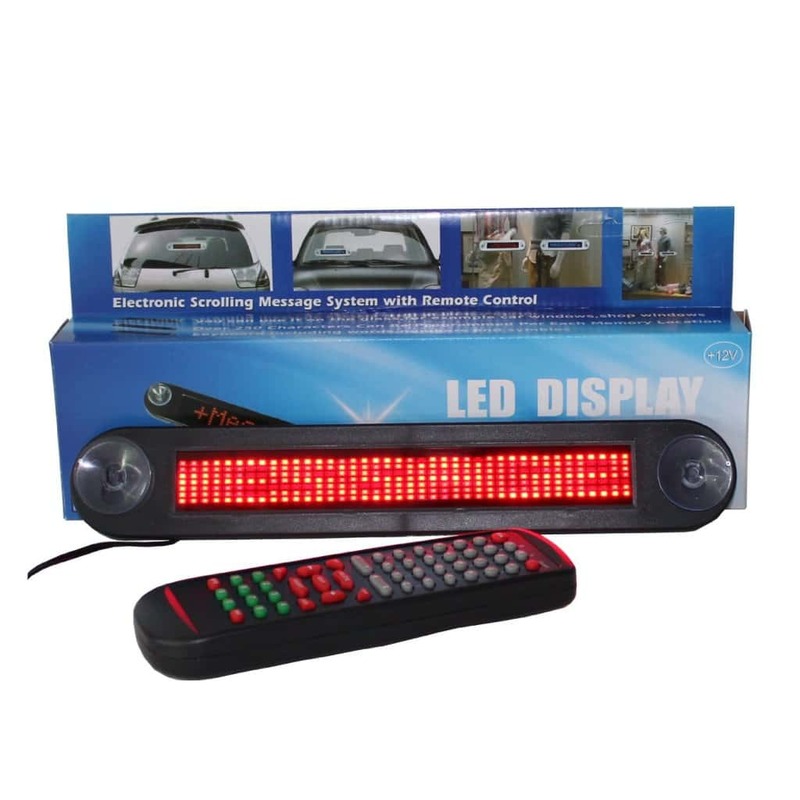 Use your Programmable Car LED Sign to wish everyone a good day or tell them to back off. The sign features a scrolling display and suction cups so you can attach it to the window. You can choose between three scrolling speeds which move from right to left. 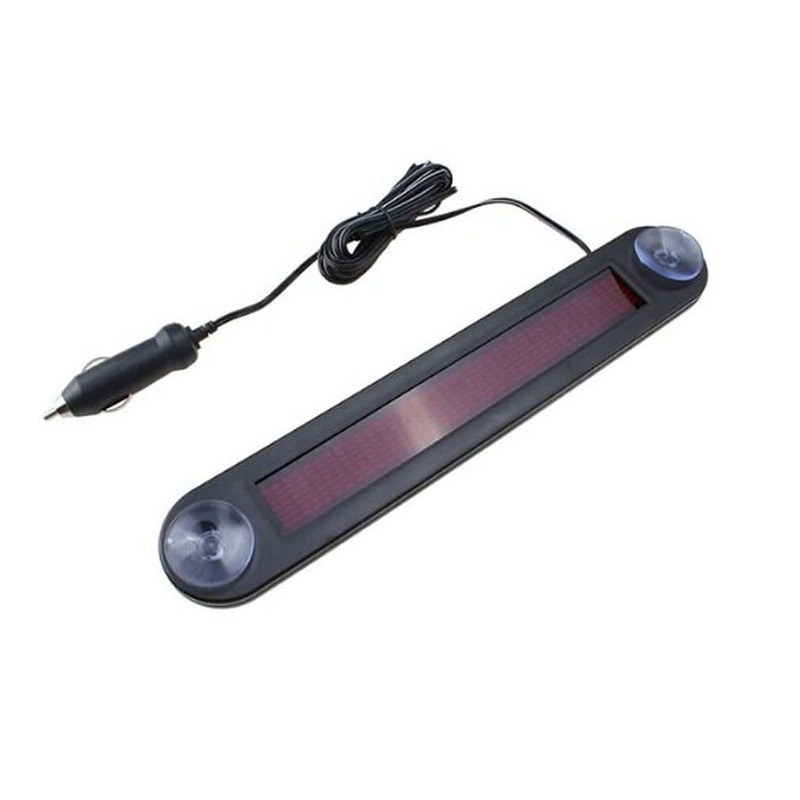 The car lighter outlet cord is 4 metres long so you position it wherever you choose to.